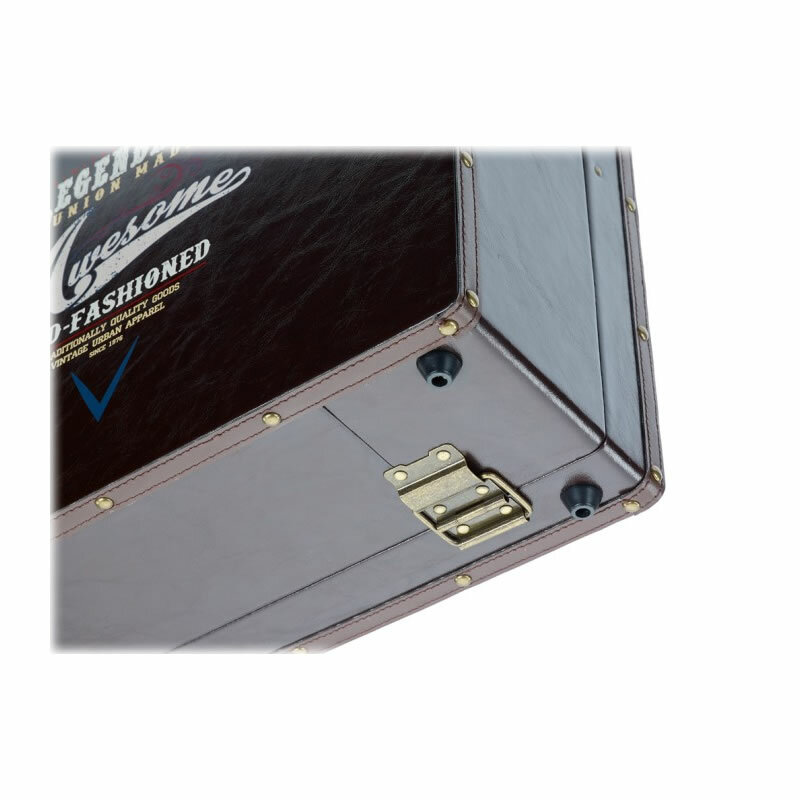 The Barburys Retro Vintage Equipment Case has been designed to house everything the professional mobile hairdresser or stylist needs. 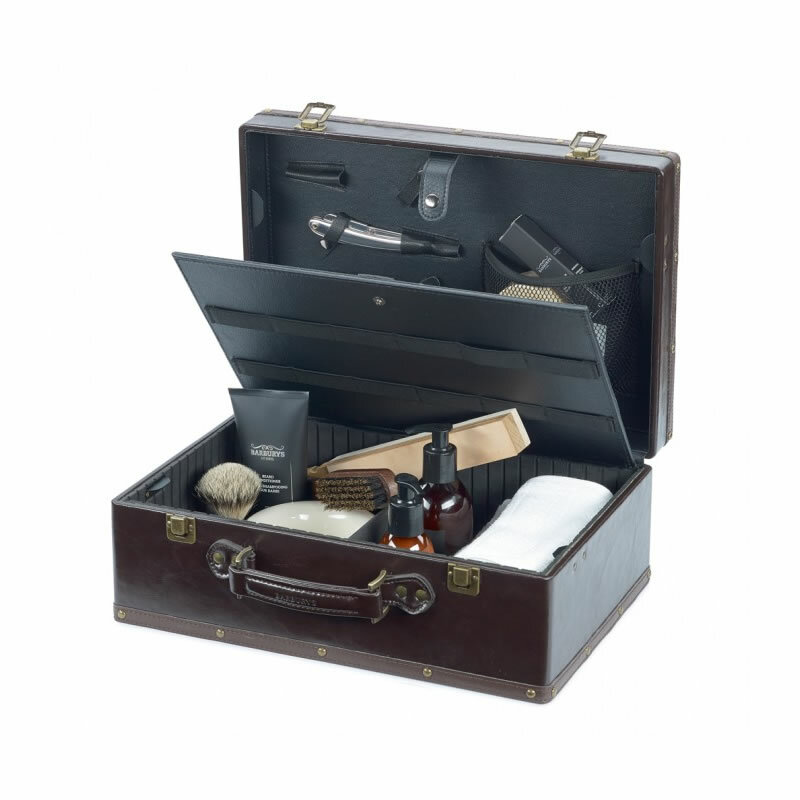 It comprises different sections, loops, hoops and pockets to hold various necessary untensils and tools like scissors, razors, combs, brushes and bottles. It has a wonderful vintage finish that's strong and sure to look good wherever you take it! 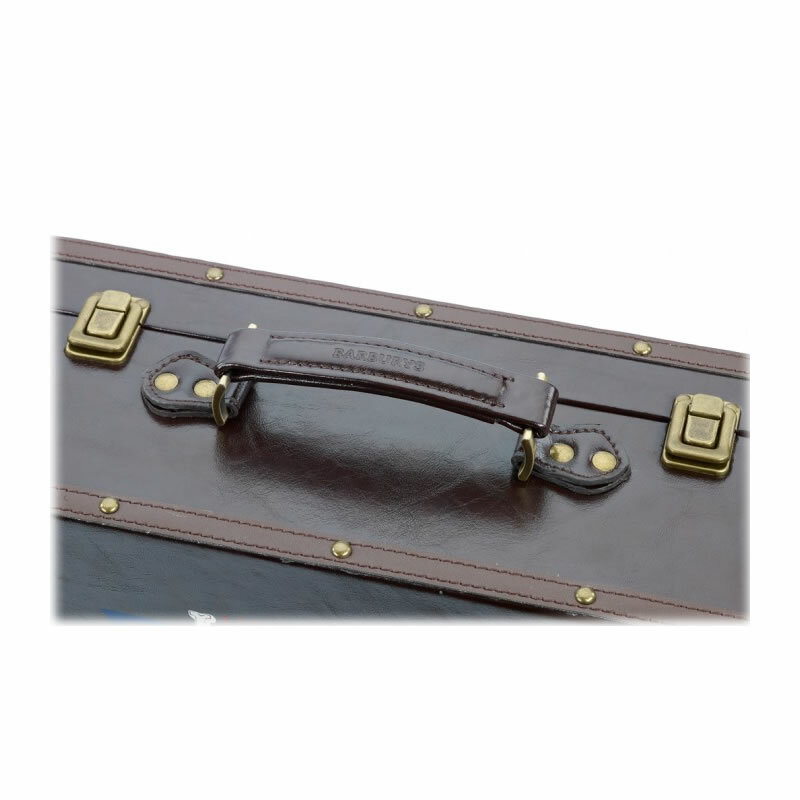 The case measures 40cm x 27cm x 15.5 cm. £53.99 (inc. VAT) Why no VAT? We're a trade wholesaler and quote our prices without VAT to help our VAT-registered customers understand the true cost of a purchase. Effective neck brush with soft bristles that's designed to be stood on the flat of its handle. 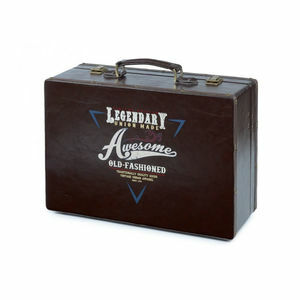 Available in an attractive black finish. A great-looking porcelain mug with large, user-friendly handle and attractive finish. Nylon-bristled clothes brush with an elegantly curved wooden handle for a smart finish to a great hair cut. Measures: 27 cm x 3.5 cm with a brush length of 14 cm. Transparent shaving gel made with hydrating argan and jojoba oils that lets you see the skin as you shave for a precise finish.